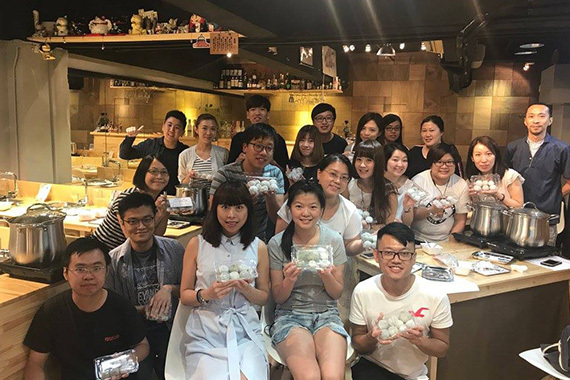 [Hong Kong] Who doesn’t love a little dessert? 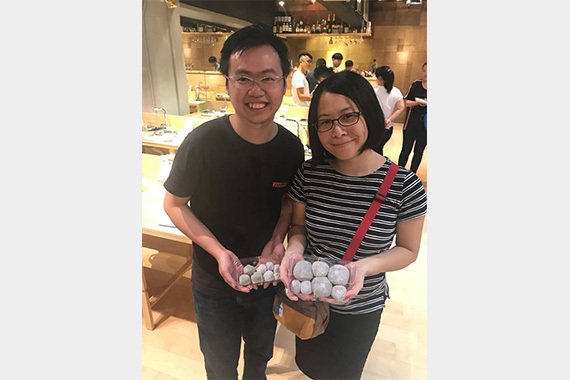 cherrians with a sweet tooth gathered to make some of the most mouth watering daifuku mochi the company has ever seen on 02 Aug. cherrians mixed and steamed and wrapped their own daifuku mochi giving themselves the satisfaction of their create desserts and eating it too. 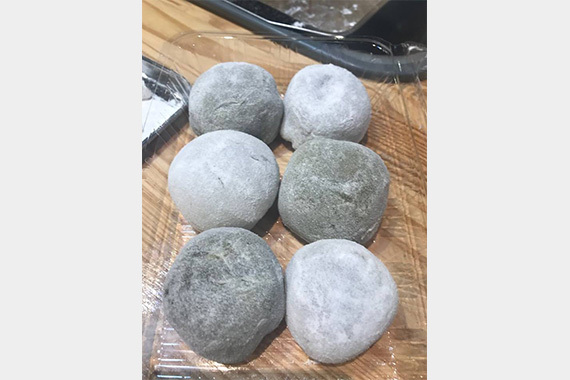 Daifuku mochi insiders have reported not only did all cherrian’s daifuku mochi look authentic but taste unbelievable too.